The Duplicate Detective (only $2.99) is an award-winning app that allows users to conduct a quick scan of their system to find duplicate (and even triplicate) files. Before deleting, users can preview how many files and how many gigabytes of space will be freed with the deletion. 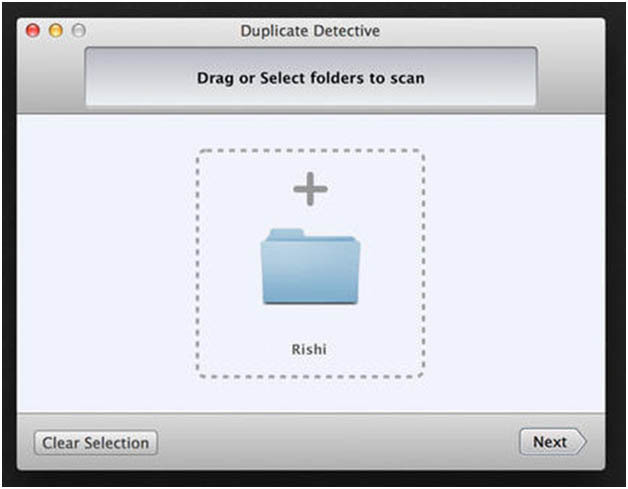 Duplicate Detective's interface is straightforward and the scan process is relatively fast. Future updates should include the option to select a path for deletion, which would allow users to cross-check different hard drives for duplicates. 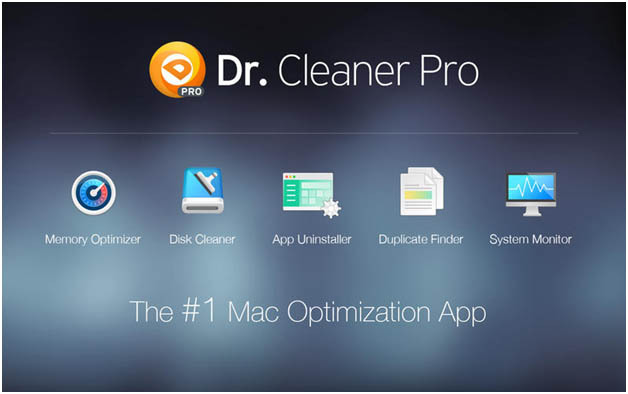 Dr. Cleaner Pro ($14.99) is an all-in-one system optimization tool with rave reviews from users with a wide variety of Mac computers. From a clean interface, users can run several tools to improve the overall speed of their system. Dr. Cleaner Pro is the best option to boost your system's speed while removing duplicate files The Duplicate Finder performs a quick scan, sorts duplicates by file type, and allows users to preview prior to deleting files. This all-in-one tool is a great option for users who want an overall boost to their system’s speed while also removing duplicate files. We know sometimes FREE is the most important requirement for an app and dupeGuru meets that prerequisite. The app is no longer updated, but there are versions available for Mac OS X, Ubuntu, and Windows. 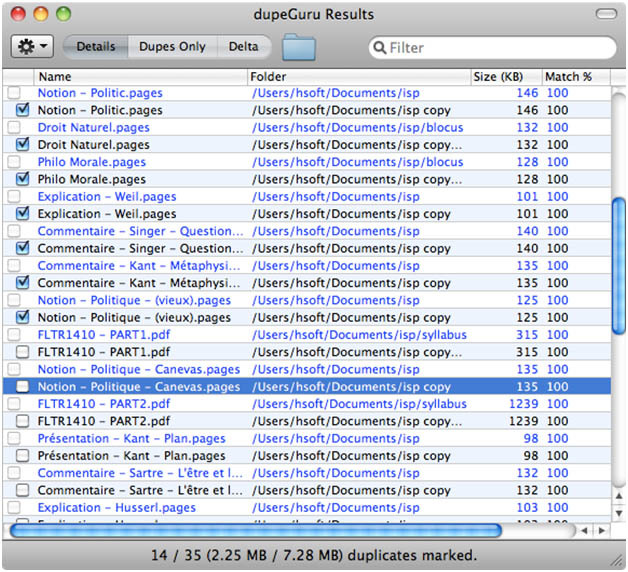 dupeGuru makes up for an unattractive interface with a free, easy to use tool that spots duplicate files fast Although the interface is not as attractive as paid versions, dupeGuru offers a quick match feature that finds both identical and similar filenames to give users more flexibility in weeding out duplicates that might have just slightly different names. Spending a little time and energy to remove duplicate files can result in a faster and more organized system. While many duplicate removal tools warn their users that duplicate files are deleted forever, we can often retrieve files deleted in error. If you need help recovering files, Secure Data Recovery Services is here to help! Get started by filling out our online help form today.